Westview Fuels is Powell River's ocean marina fuel service. 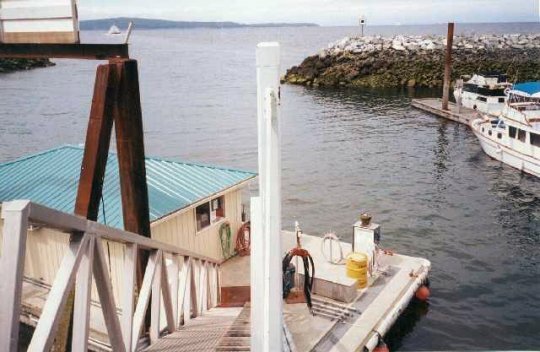 The floating fuel dock is located in the South Harbor of Westview Marina. Not only is fuel available at this floating store -- they also carry a variety of nautical books and supplies, snacks, and sundries. Make this your fuel stop for cruising on the chuck!